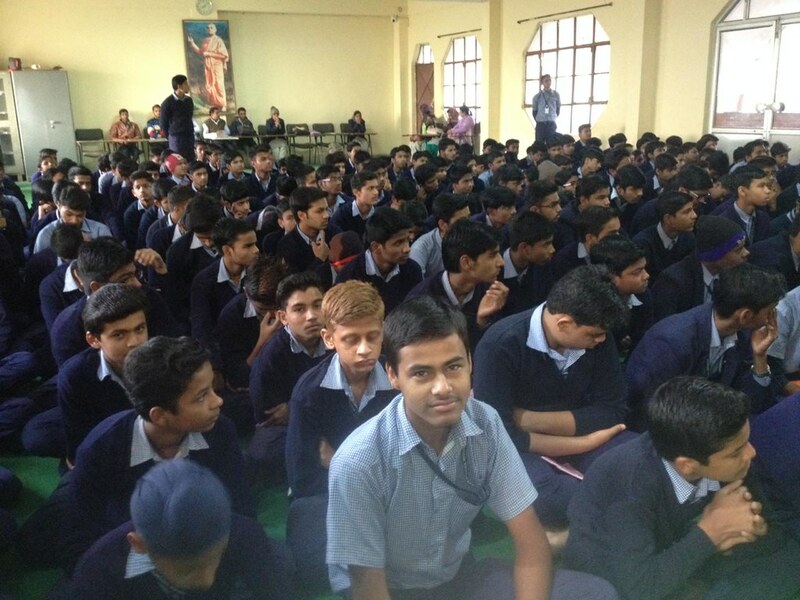 Ramakrishna Mission, Indore celebrated the National Youth Day in a befitting manner. The celebration stated with garlanding to Swami Vivekananda’s statue at the local Gangwal Bus-stand square. 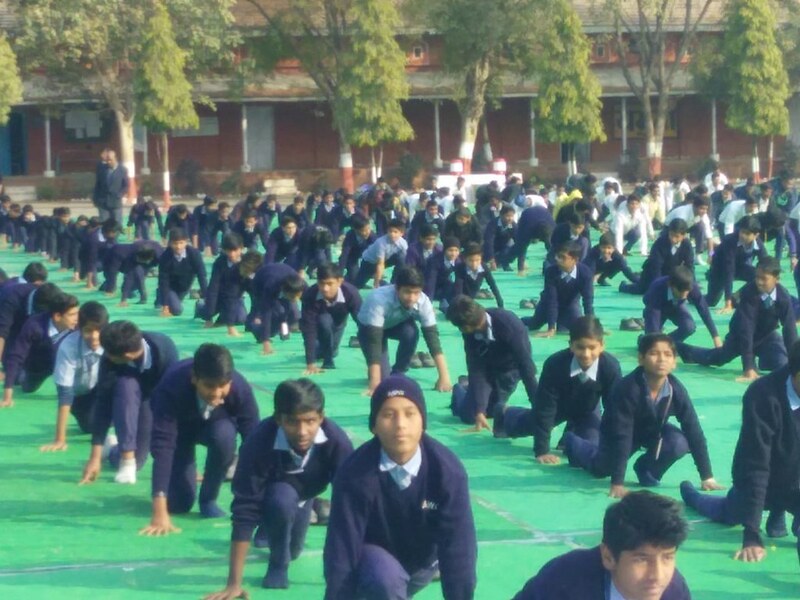 On this occasion a programme was organized in the Ashrama’s School. 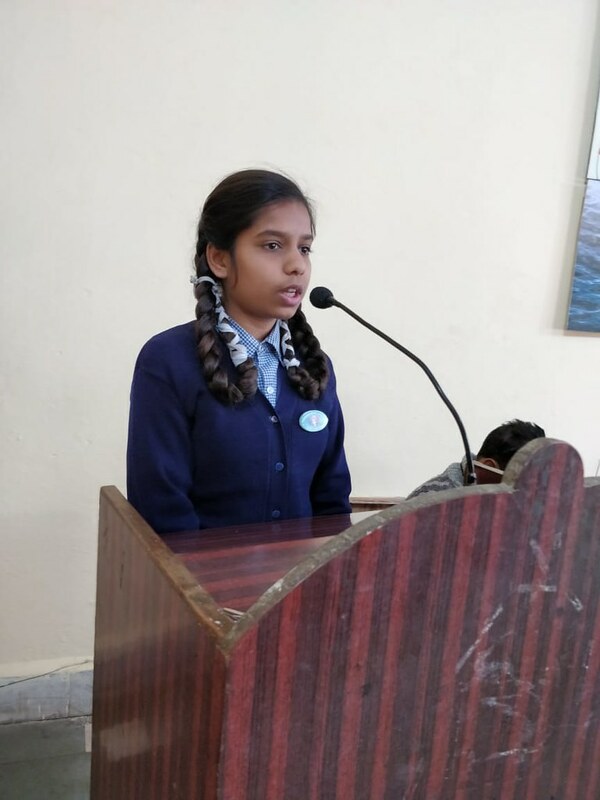 It involved participation from all school children and comprised of presentations by representative student from each class V – XII. 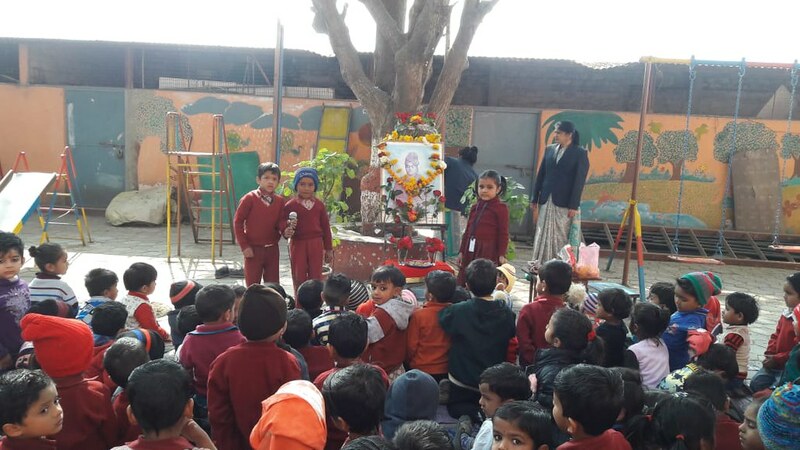 The children spoke about Swami Vivekananda’s great contributions and valour. 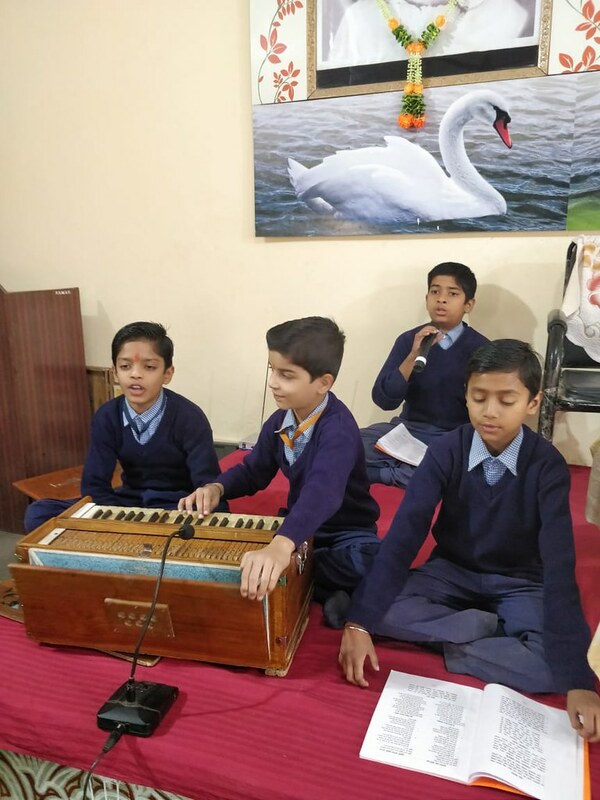 Bhajans and songs were also performed. The highlight of the program was the recitation of Swadesh Mantra by all the students. 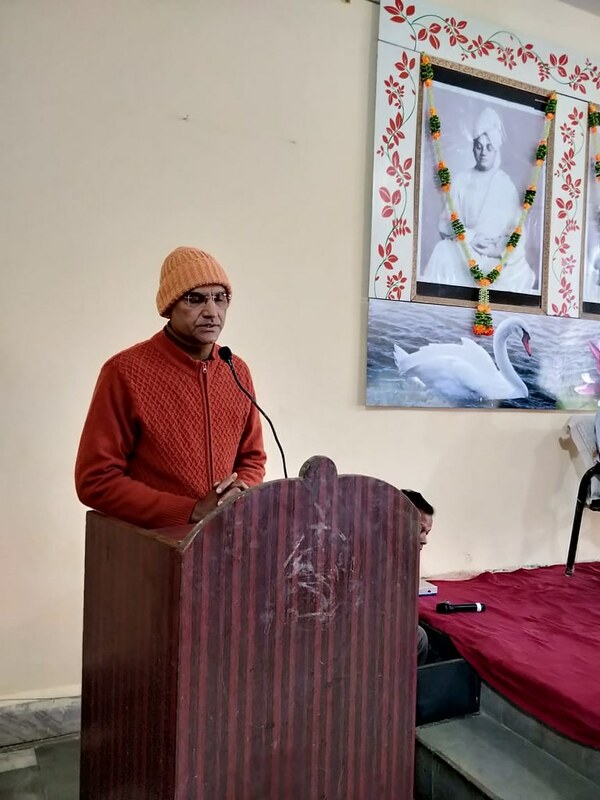 Swami Jayadananda chaired the program and addressed the gathering.